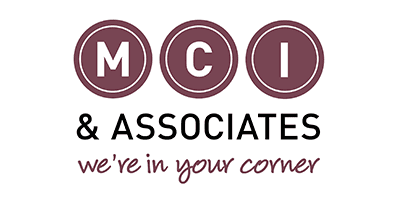 MCI & Associates is a Chartered Accountancy firm with offices in Dannevirke and Pahiatua who serve a wide range of clients from farming through to other commercial activities. 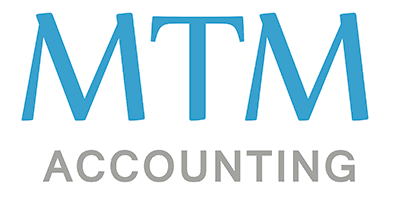 MTM Accounting is a Chartered Accounting firm in Wellington, specialising in assisting small to medium businesses with their accounting needs. 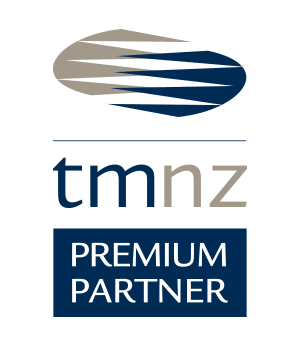 They offer timely, accurate and practical solutions tailored to suit the unique needs of SME businesses. 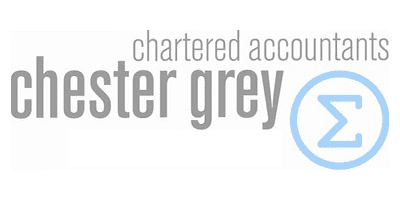 Chester Grey Chartered Accountants are an accounting firm in Auckland offering a holistic approach to business development and strategic planning to help clients grow their business. 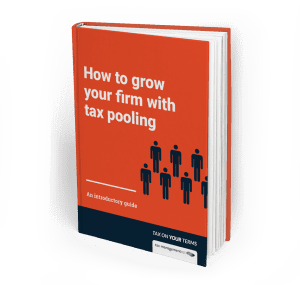 National Accountants is an Albany based accounting firm made up of experienced Chartered Accountants who are dedicated to helping clients with business, accounting and taxation requirements. 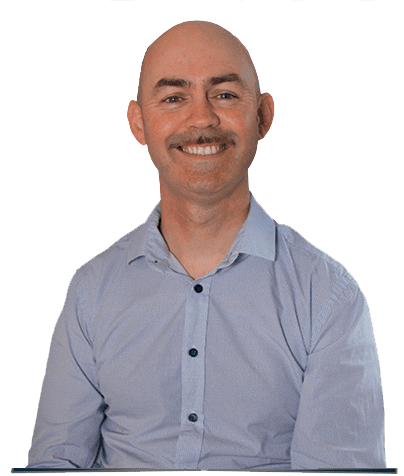 Hohepa are a home based Chartered Accountancy practice operating in West Auckland who specialise in financial accounting and income tax returns, but also have expertise in a range of business and accounting issues.